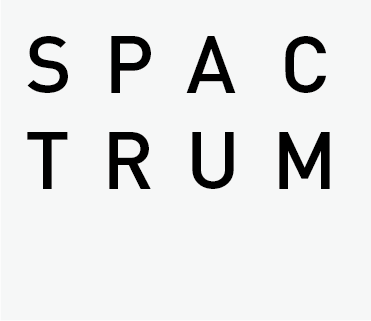 SpActrum Studio is a cross-discipline design and art studio founded in 2011. We start from our own observation and contemplation, and undertake research through art and design practice, and build up an extended critical discussion platform through publication. 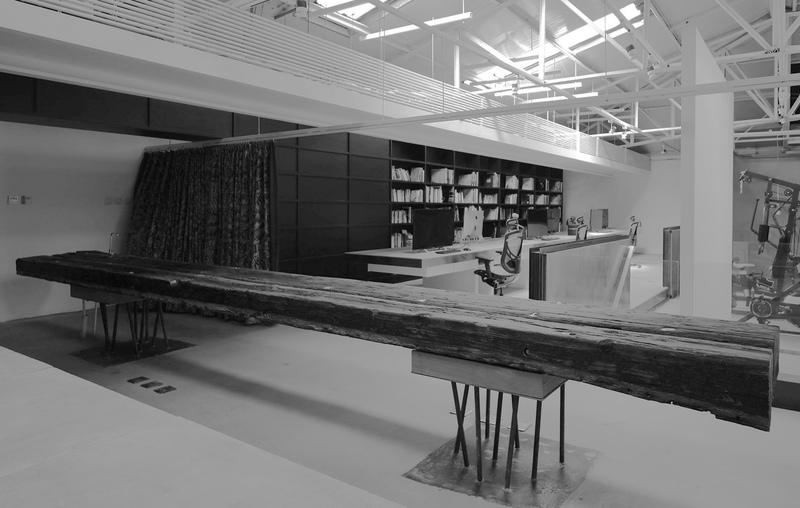 We work on architecture, space, objects, images, culture reading and many other areas. Our thinking territories are expanded from our introspection and interests to the surroundings to more comprehensive fields and subjects, to explore alternative research methods and deepen our critical practice.